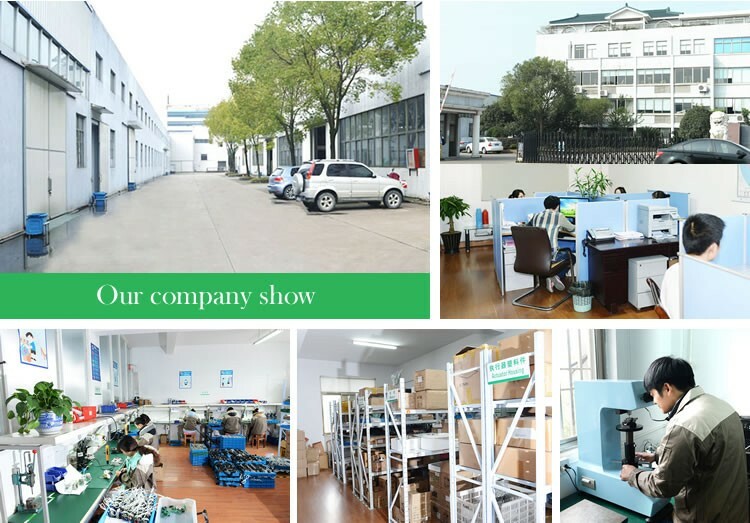 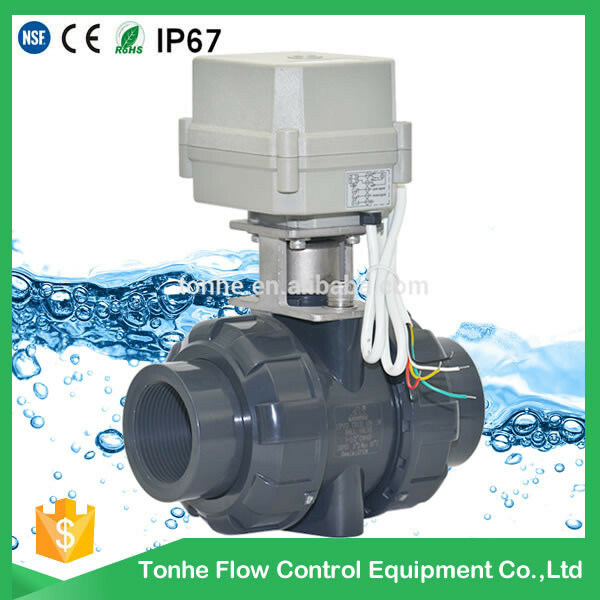 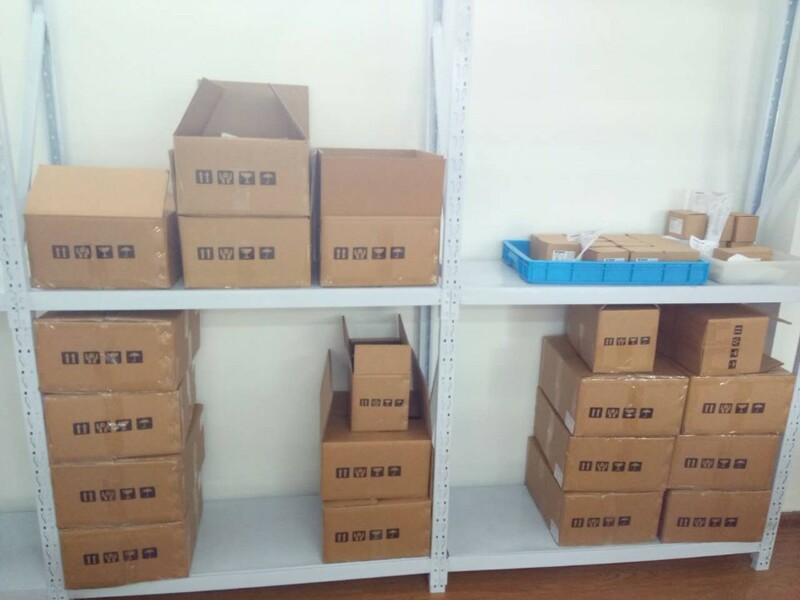 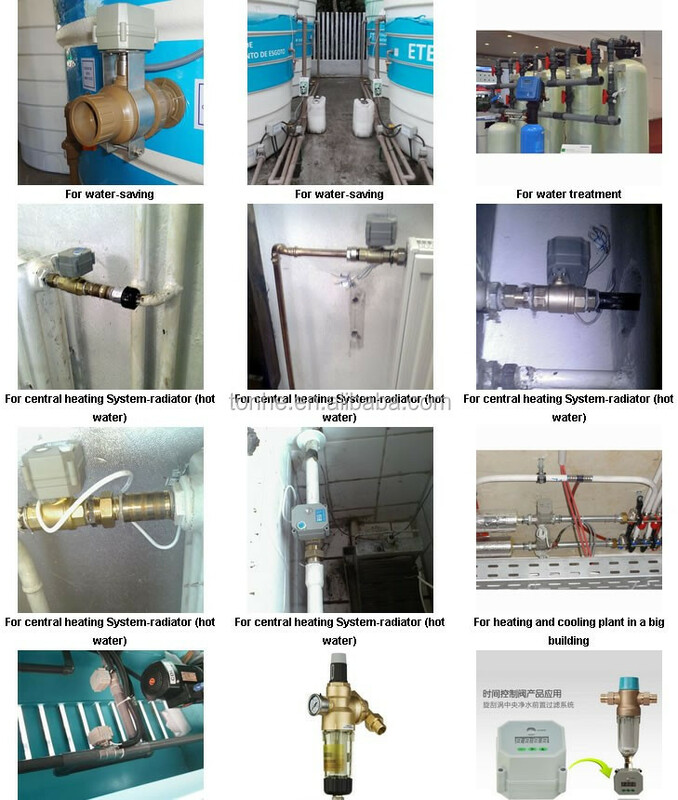 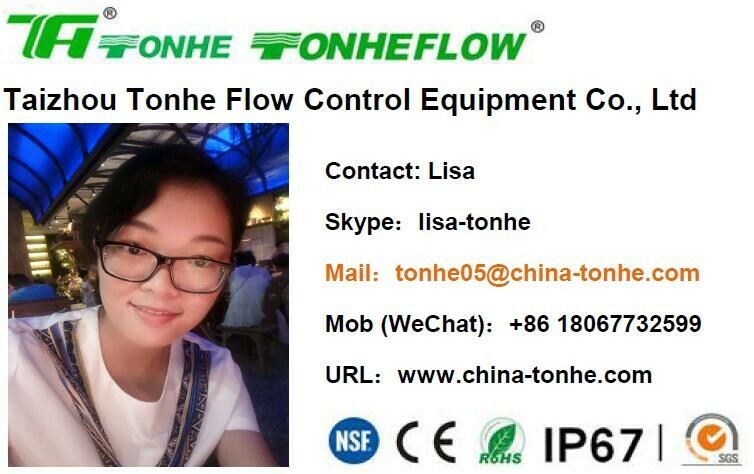 TONHE is a OEM and exporter of mini motorized shut off ball valve, proportional ball valve, wireless remote electric valve, and water leak alarm system, which are approved EMC,LVD,ROHS and SS304 valves passed NSF61-G certificated. 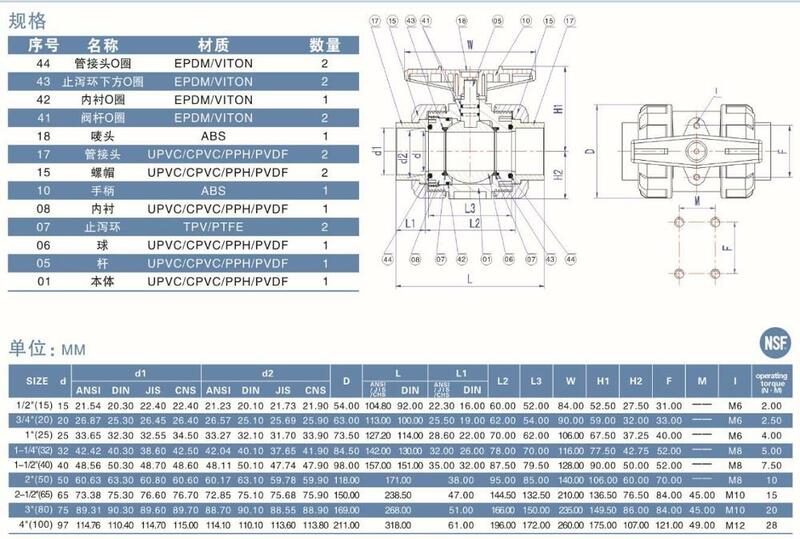 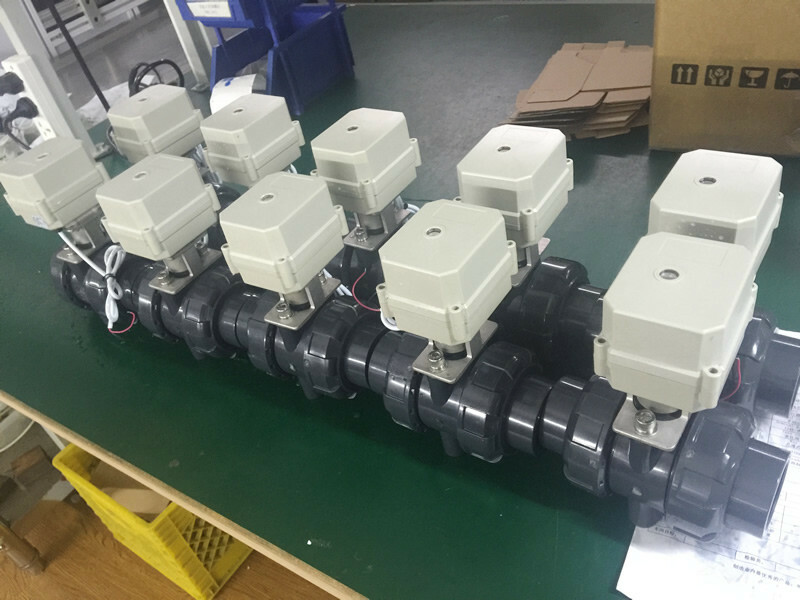 1 IC card water meter, heat meter. 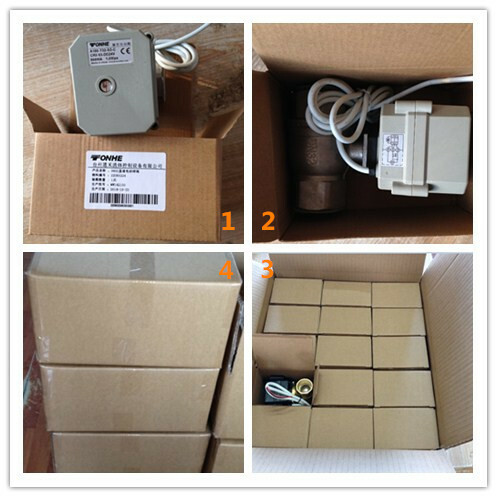 2 Air-conditioning fan coil, fire sprinkler. 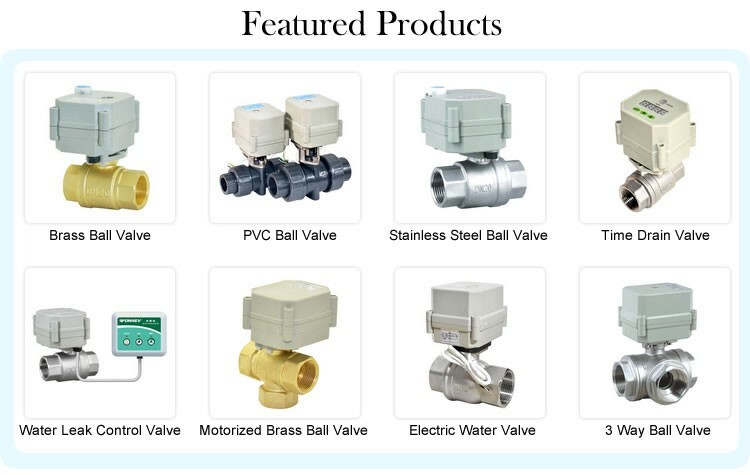 3 Solar energy drain valve, high efficiency water-saving.